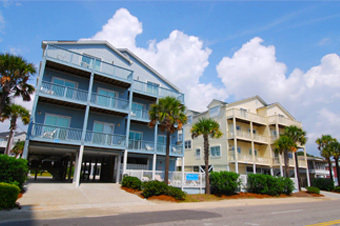 Whether its a condo in Myrtle Beach or a beach home in North Myrtle Beach, we've got you covered! 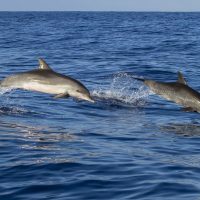 The Grand Strand (the huge stretch of coast land surrounding Myrtle Beach, SC) has absolutely amazing weather the entire year, making this area a premier vacation destination on the east coast -- and we've got the best selection of vacation rentals in North Myrtle Beach. 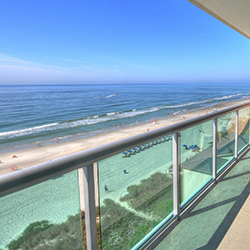 Oceanfront Condo Rentals .... Oceanfront Real Estate Investments ... Ocean view Vacation Homes ... 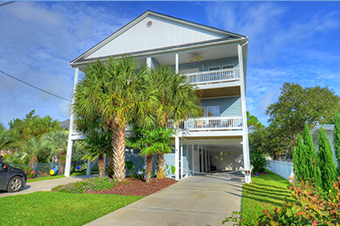 Luxury Myrtle Beach Rentals and MORE! Myrtle Beach hotels are a thing of the past. Condos are here, and we're the best of the best! CondoLux has the perfect vacation home rental to fit your needs! 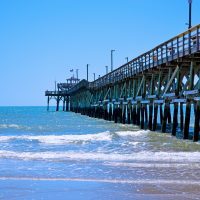 We offer only premium extra large Oceanfront Condos and spectacular beach villas in Myrtle Beach and North Myrtle Beach, South Carolina. 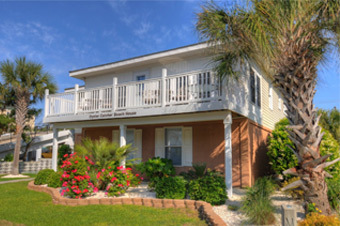 You'll find the best oceanfront beach houses when you allow the professionals at CondoLux to assist in your selection. 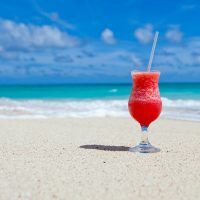 Reasonably priced and graciously appointed, our 1, 2, 3 and 4 bedroom Ocean Front Condos and resort vacation rentals offer a choice selection of exceptional amenities. Looking for an extended stay during the off season? 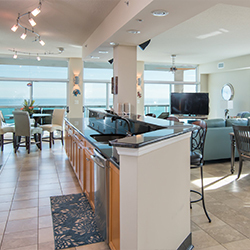 Visit Myrtle Beach Winter Rentals for luxury condos and deals during the winter. 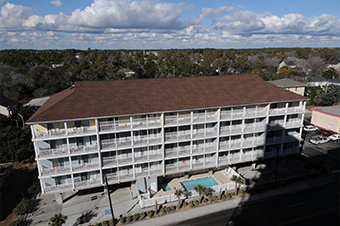 CondoLux, for the best in Myrtle Beach rentals. We have a golf package for any crowd! Choose from over 80 Myrtle Beach Golf Courses. Browse our Myrtle Beach golf packages for the ultimate golfing vacation experience, and find the information on all the courses on our exciting golf site - NorthMyrtleBeachGolf.com! Remember, we provide packages for all of the Myrtle Beach area, not just North Myrtle Beach, SC! CondoLux of North Myrtle Beach offers some of the best and most affordable Myrtle Beach golf packages on the Grand Strand. Our choice of accommodations includes only prime oceanfront and choice ocean-view beach homes and condos. Even those looking for Myrtle Beach winter golf deals, we have some of the best prices around! Looking for your next Myrtle Beach real estate investment property? Our real estate professionals are qualified in the sales of pre-construction ocean front and oceanview condos, beachfront vacation condos, and beach houses. They know of all the inside deals on your next real estate purchase, no matter commercial, residential or oceanfront. CondoLux real estate sales has produced multi-million dollar sales every year for the past 24 years. Our oceanfront real estate sales soar every year, no matter what the market conditions are, and we offer comprehensive guidance in the purchase or sale of any type of resort property. Looking to rent your oceanfront or ocean view condo? Beach home, villa? We've got the solution for you. 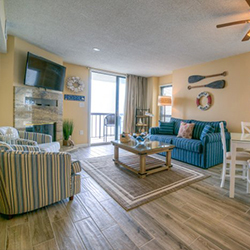 With the industry's most competitive rental management fees in North Myrtle Beach, we invite you to take a look at our premium vacation rental management program. 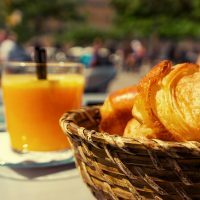 See why CondoLux stands apart from the rest -- from management fees, to housekeeping, to customer retention and more. 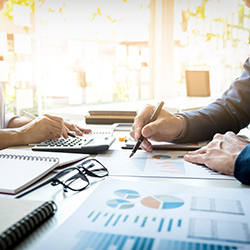 We also offer services NO other rental company in the area does, like HD unit photography, video walkthroughs and interactive floorplans, getting your unit the max exposure it needs for a successful year. Don't just take our word for it, let our A+ BBB rating speak for itself. Check out FunBeaches and get an inside scoop about Myrtle Beach vacation information from a local.